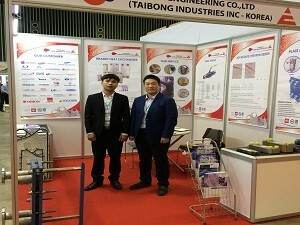 Taibong Industries INC is the manufacturing plate type heat exchanger of high effectiveness with accumulative technique and know-how more than 35 years. 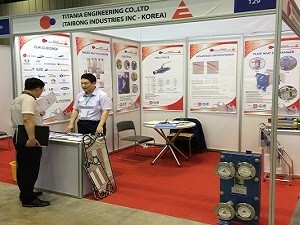 After the completion Taibong’s the first product in 1982, Taibong has supplied plate heat exchangers to customers in various industrial areas. 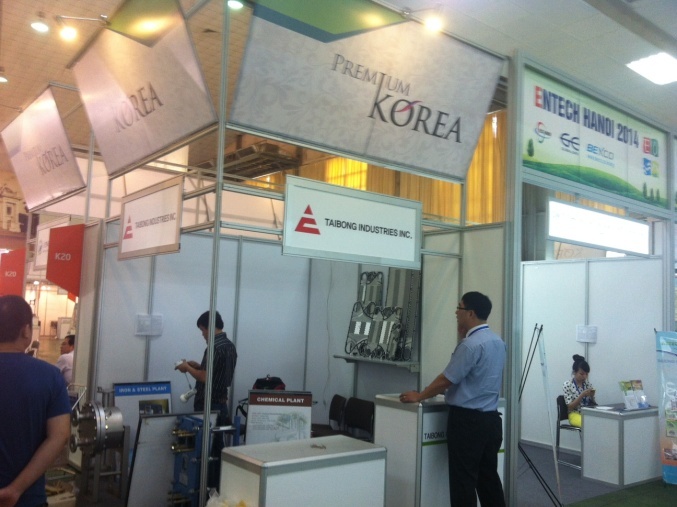 TAIBONG is also increasing the competitiveness in overseas market as well as domestic and improving quality through constant research and development. 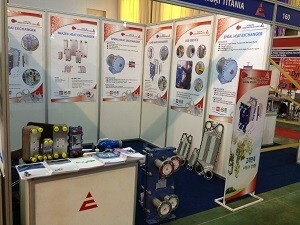 Titania Engineering Co.,ltd is the representative of Taibong’s products which focus to Vietnamese market. – Head Office: Minh Thai Tower, 248 Nguyen Luong Bang, Hai Duong District, Vietnam. – Hanoi Office: Zen Tower, 12 Khuat Duy Tien, Thanh Xuan, Ha noi, Vietnam.